It was on February 28, 2016 that the 88th Academy Awards ceremony took place on at the Dolby Theatre in Hollywood, los Angels. 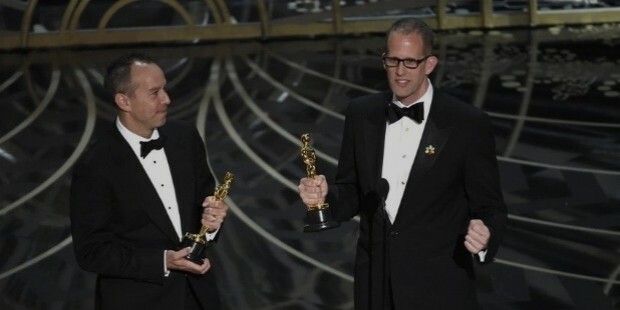 It was presented by the Academy of Motion Picture Arts and Science (AMPAS). 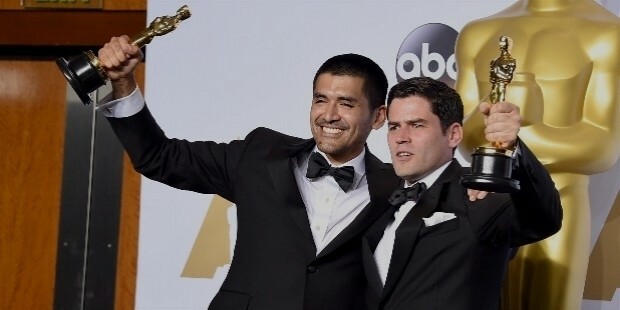 The Academy Awards (commonly known as Oscars) are presented in 24 categories by AMPAS. 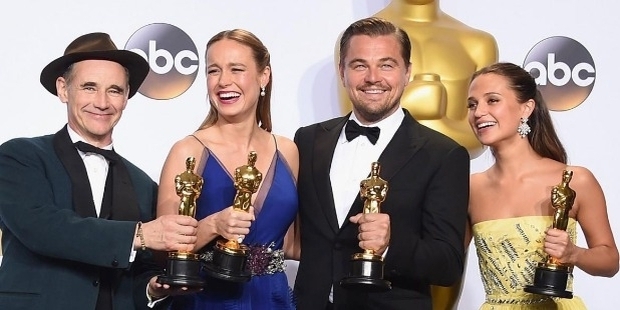 The full list of Oscar winners for the 2016 Oscars are right here! 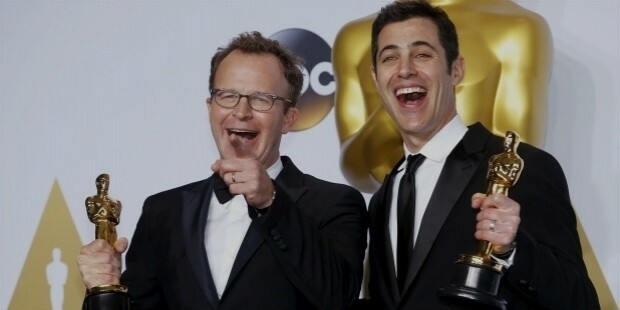 The film Spotlight is directed by Tom McCarthy and Written by Mccarthy and Josh Singer. It is basically a 2015 American biographical crime drama film. 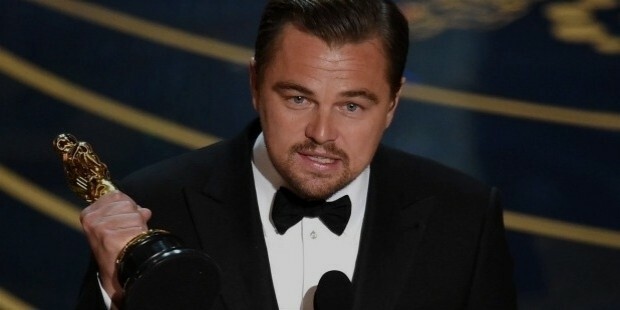 Leonardo DiCaprio got it for his leading role in The Revenant. In this film he portrays Hugh Glass, a 19th century American frontiersman. 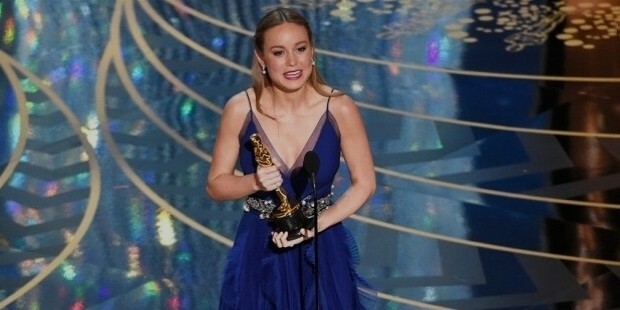 The role played in Room brings the Oscar to Brie Larson in actress in a leading role. She portrays herself captivating for seven years in a small shed and strives to create a normal life for her son. In Bridge of Spies, Mark Rylance portrays Rudolf Abel, who is an undercover KGB agent, apprehended and tried for espionage. In The Danish Girl, Alicia Vikander plays the role as Gerda who wrestles her course of action when her husband reveals his desire that he wants to live as a woman. Inside out is basically a American 3D Computer animated comedy-drama and adventure film directed and co-written by Peter Docter. This film released by Walt Disney Pictures. The film is based on a young girl named Riley Andersen. 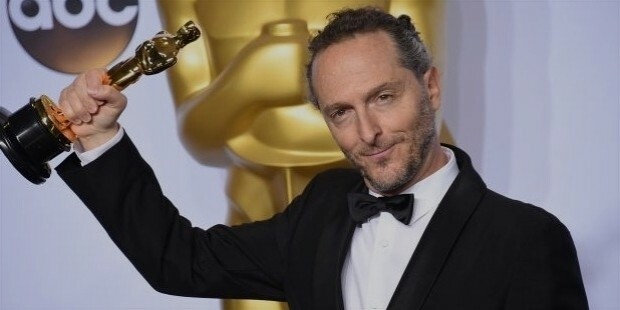 Cinematographer Emmanuel Lubezki won an Oscar for his work on The Revenant. 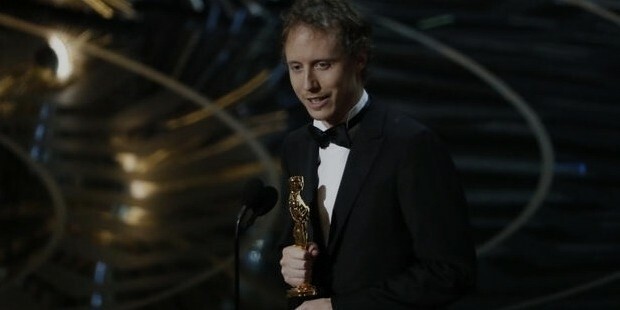 This is the third year in a row that Lubezki has taken home the award for Best Cinematography. 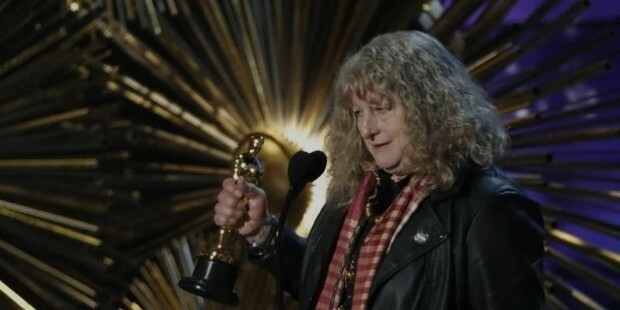 He got in 2013 for Gravity and in 2014 for Birdman..
Jenny Beavan got the Oscar award in costume design category for her work on Mad Max: Fury Road. Her design fleshed out the brutal desert landscape of the movie. 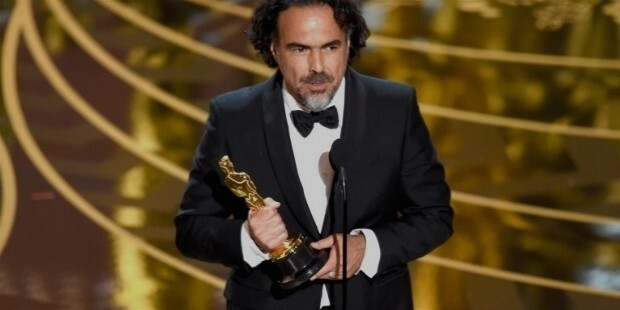 Alejandro Gonzalez Inarritu got the Oscar award for his work in The Revenant. Alejandro Gonzalez Inarritu is a Mexican film director, producer, screenwriter. 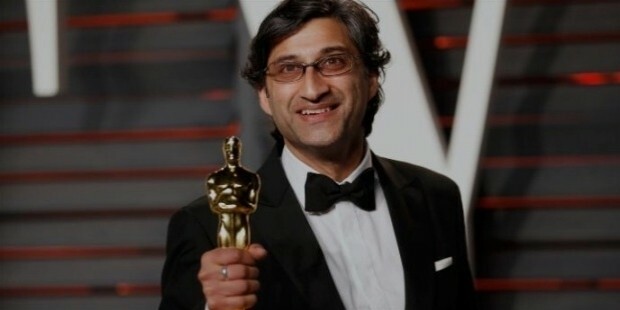 It is a British documentary film that is based on the life and death of British singer-songwriter Amy Winehouse .This film is directed by Asif Kapadia and is produced by Krishwerkz Entertainment. 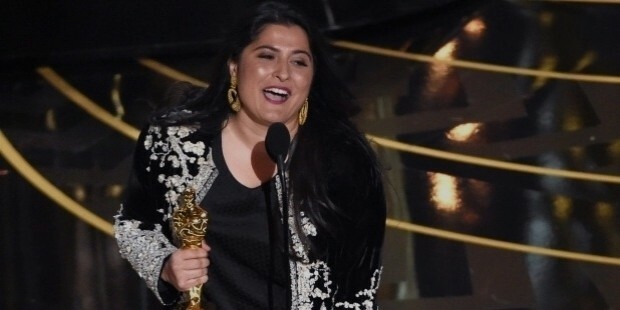 A Girl in the River - The Price of Forgiveness is a short subject documentary film directed by Shameen Obaid-Chinoy about the honor killings in Pakistan. The film is produced by Tina Brown and Sheila Nevins . 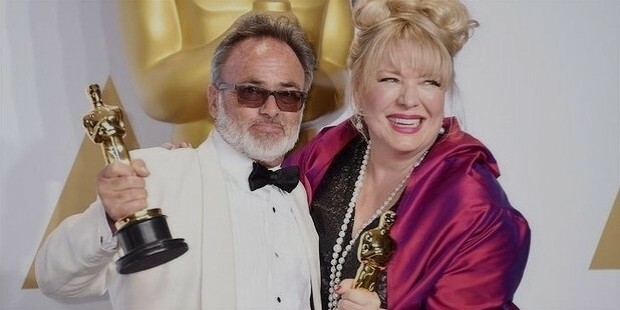 The makeup and hairstyling team of Lesley Vanderwalt, Elka Wardega and Damian Martin received their first Oscar for George Miller’s postapocalyptic actioner Mad Max: Fury Road for their work. It is a Hungarian drama film and is directed by Laszlo Nemes and is co-written by Nemes and Clara Royer. Bear Story is a Chilean animated short film directed by Gabriel Osorio Vargas, co-written with Daniel Castro and produced by Pato Escala Pierart. 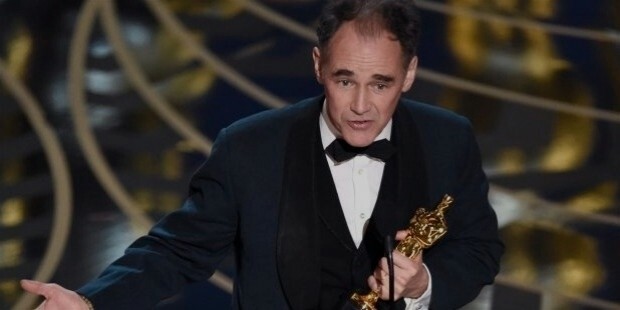 It was a great event where Mad Max: Fury Road won six awards out of 10 nominations in the Oscar ceremony followed by The Revenant which won three out of 12 nominations.